In early April, the International Group of Liquefied Natural Gas Importers (GIIGNL), an industry group with 81 members worldwide, released its report for 2018 detailing the prevailing trends on the worldwide LNG markets. Overall, LNG imports grew by 8.3% from the previous year to 313.8 MMt (41.84 Bcf), with spot cargoes (as opposed to deliveries from term contracts) reaching 78.7 MMt (10.49 Bcf), or 25% of total LNG imports. This is a significant increase from 20% in 2017, and even more impressive considering that average LNG spot prices last year were the highest since 2014, according to Japan's Ministry of Economy, Trade and Industry (METI). Japan remained the world's biggest LNG importer by far, capturing 26.3% of the global market, although China saw the highest growth year-on-year, with its share increasing by more than a third to 17.2%, making it the world's second-biggest consumer. Considering economic growth trends in both countries, the world's most populous nation may start rivalling its Asian neighbour for the top spot in only a few years' time. Overall, the trio of Japan, China and South Korea continued dominating the LNG import scene, accounting for 57.5% of overall deliveries in 2018 and 52% of spot volumes. Spot sales and market exchanges have been growing in prominence in the past decade, with a more flexible and transparent trading structure taking shape, slowly but surely. While most LNG projects are still funded on the basis of long-term and oil-linked contracts, governments like Japan ‒ heavily dependent on energy imports due to its lack of domestic resources and isolated location ‒ have begun taking steps to remove restrictions on sellers such as destination clauses, prohibitions on re-sale and take-or-pay clauses. In mid-2017, the Japan Fair Trade Commission (JFTC) ruled that certain existing destination clauses were illegal and unenforceable, setting the stage for their eventual removal from new contracts. While less significant on the world scale compared to Asia, Europe remains an important consumer, less due to necessity than for greater flexibility of supply and the need to address environmental concerns. With spot trading on the rise, Europe has the increasingly important role of absorbing cargoes when Asia does not need them. New buyers such as Poland and the Baltic States are also looking to achieve energy independence from Russia and are ready to import LNG at a premium to pipeline gas. 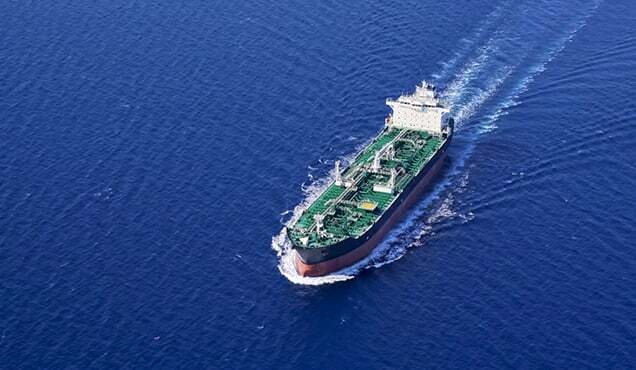 Earlier this month, Japan's JERA and France's EDF Trading officially established JERA Trading, a new 67:33 partnership through which they hope to better position themselves to respond to the short-term and medium-term uncertainties of LNG demand in Japan and Europe. The merger follows a series of cooperation agreements between Japanese and European companies. In late 2016, Tokyo Gas and Centrica agreed to work together to optimise contracted LNG volumes from the Atlantic and Asia-Pacific markets through swaps, reducing transportation delays (a shipment from the United States to Europe takes around 10 days instead of 20 days to Japan) and lowering costs. On the supply side, worries expressed in prior years that the market may be heading towards shortages now appear unfounded and instead, predictions have shifted towards an oversupply by the mid-2020s. Qatar hung on to its status as the world's biggest exporter in 2018, shipping 76.8 MMt (10.24 Bcf). Australia, having recently completed its emergence as a supplier, was not far behind with 66.7 MMt (8.89 Bcf). The countries' respective global shares of the LNG market in 2018 were 24.5% and 21.2% (although on a monthly basis they were neck-and-neck for the status of world leader by year-end), followed by Malaysia with 7.9%, the United States with 6.6%, Nigeria with 6.3%, and Russia and Indonesia at 5.8% each. 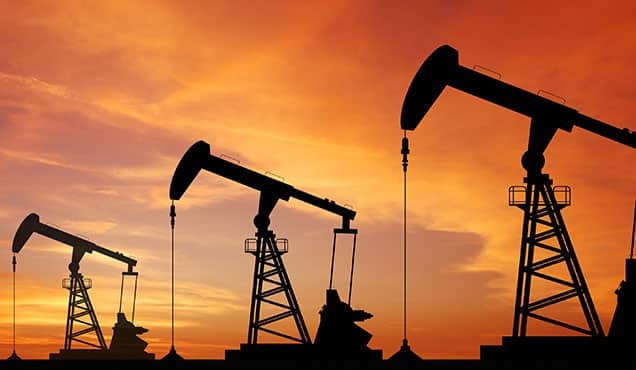 Qatar is not resting on its laurels of market leader, however, with plans to increase national LNG production capacity by around 43% to 110 MMtpa (14.5 Bcf/d) by 2024. At the recent LNG2019 conference in Shanghai, Qatar Petroleum announced a number of contract awards related to the expansion project (involving 4 new LNG mega-trains) to service companies such as McDermott. The United States and Russia's Arctic are new to the export scene, with the former currently undertaking an aggressive LNG export expansion strategy. The United States is on track to be a net energy exporter by 2020 and could be the world's third-largest LNG supplier in a matter of years. In Western Siberia, Novatek's Yamal LNG (located on the peninsula of the same name) was fully commissioned last year with a capacity of 16.5 MMtpa (2.2 Bcf/d), making it one of the five largest in the world. 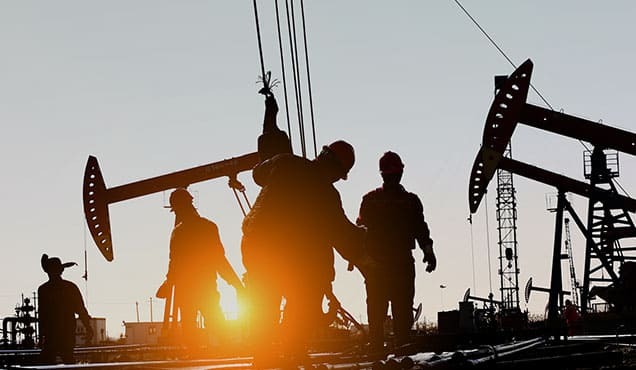 Works on a second terminal, Arctic LNG 2 (located just across the Gulf of Ob on the Gydan Peninsula), have also begun, with Novatek recently announcing that it has received the first shipment of construction equipment at the project site. 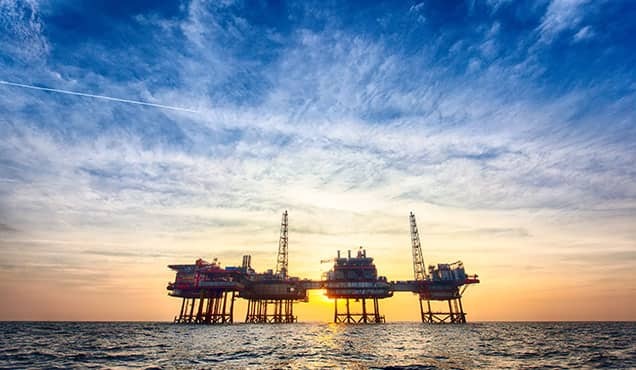 In recent months, a number of service contracts have been awarded for the project, namely a EUR 2.2 billion (USD 2.47 billion) engineering and construction contract to Saipem and Turkey's Renaissance, as well as equipment supply awards to Baker Hughes and Siemens. The USD 20-21 billion project will be composed of three trains, the first planned on stream in 2022 and the full 19.8 MMtpa (2.6 Bcf/d) terminal operational by end-2025. 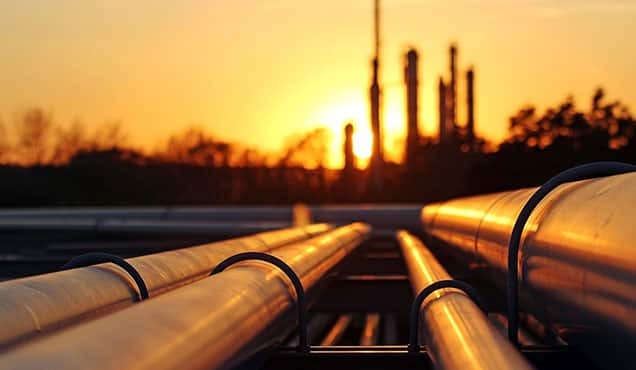 Novatek and Vitol also recently signed a Heads of Agreement for a 15-year contract for the annual supply of 1 MMtpa (133 MMcf/d) from the project. In early March, French major Total, the world's second-biggest LNG player since last year, agreed to take a 10% stake in Arctic LNG 2. 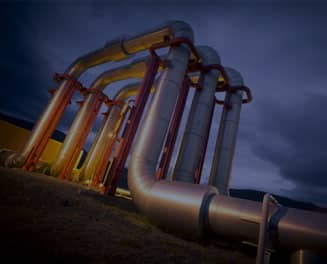 Looking to the future, new LNG supplies are set to enter the market in the coming decade, most notably from Mozambique. The African nation is poised to rank among the largest LNG exporters by the mid-2020s with Rovuma Basin projects such as Mozambique LNG, Rovuma LNG and Coral South FLNG. 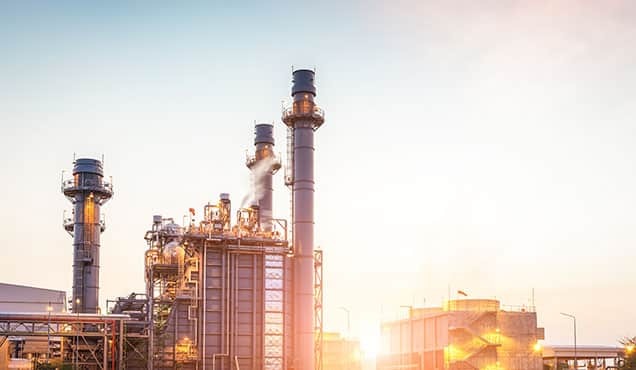 In early April, operator ExxonMobil announced that a final investment decision (FID) on Rovuma LNG is expected by end-year and Mitsubishi Heavy Industries reported that it will supply the liquefaction and gas turbine units for the project. Overall, the three aforementioned facilities are expected to bring the country's LNG export capacity from zero to around 31.5 MMtpa (4.2 Bcf/d) in a matter of years. 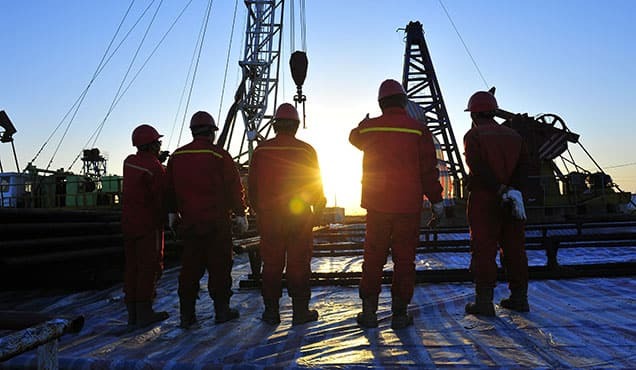 The CEO of Anadarko, operator of Mozambique LNG, previously estimated that by the end of the next decade, the country will likely be second only to Qatar in terms of providing the lowest-cost LNG in the world, although Novatek's CEO has also stated that exports from Russia's Arctic will be similarly competitive in price. 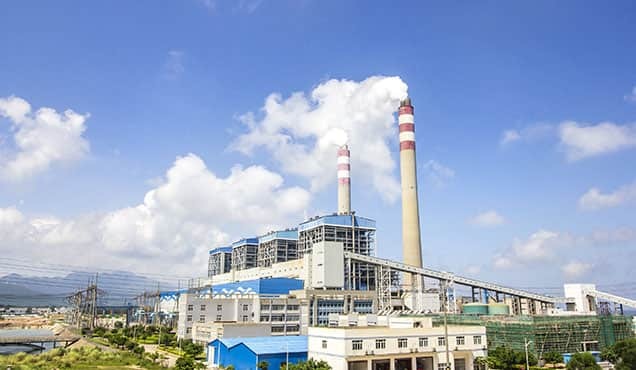 Despite strong, even record-breaking increases in demand from customers in China and India, driven by rapid economic growth and clean-air initiatives requiring gas a stop-gap fossil fuel, current predictions see global demand ‒ to reach 491 MMtpa (65.5 Bcf/d) by 2030 ‒ as potentially insufficient to absorb all the new supply. Prices will be pushed down in this scenario, requiring producers to control costs in every part of the supply chain. This was a notable concern during Australia's emergence as an LNG supplier, with record-high capital expenses in some cases. Total CEO Patrick Pouyanné echoed the sentiment at the LNG2019 conference, "Everybody is urgently looking for reliable, affordable and clean energy. But the main challenge is how can we make it affordable and clean together. […] Projects that take FID must be competitive and resilient to a volatile price environment." Get a comprehensive, real-time view of global E&P activity with IHS Markit Upstream Intelligence solutions, including weekly analysis delivered to your inbox via the International Energy Letter. Sergey Myakishev is a Senior Editor at IHS Markit.